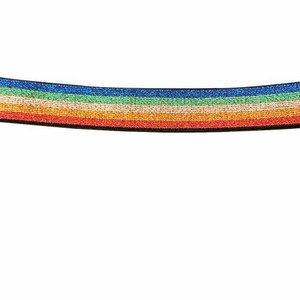 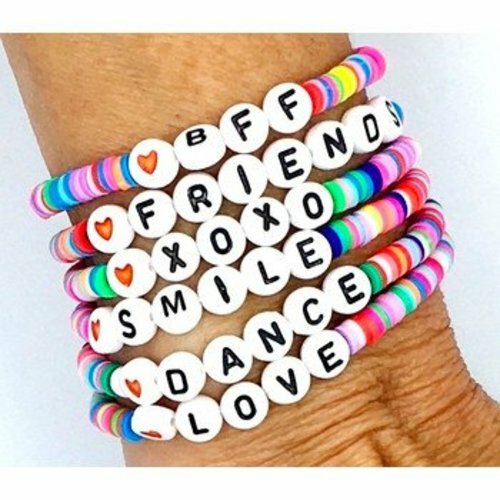 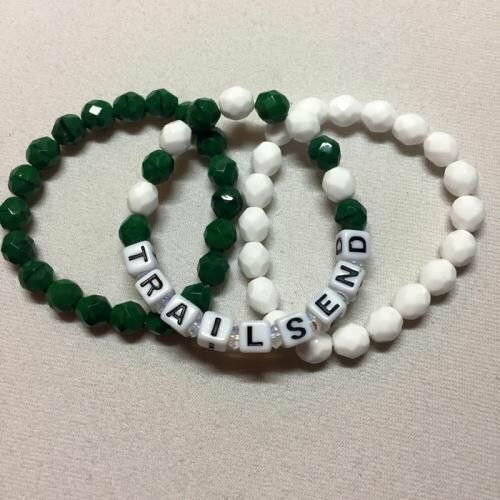 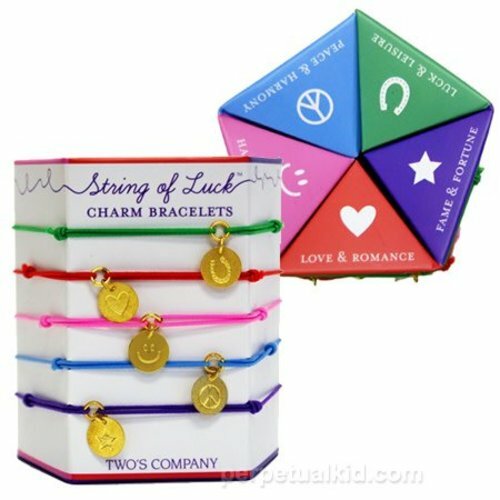 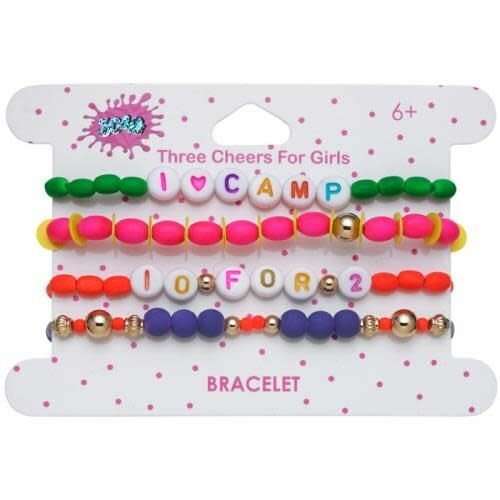 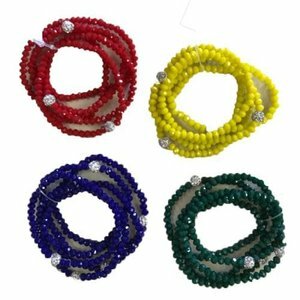 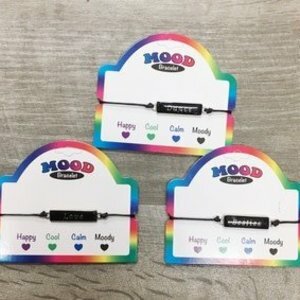 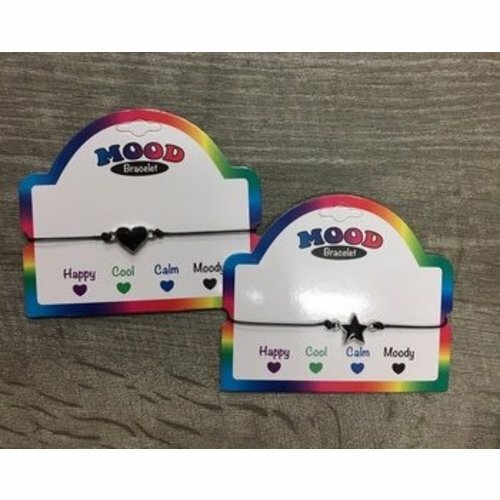 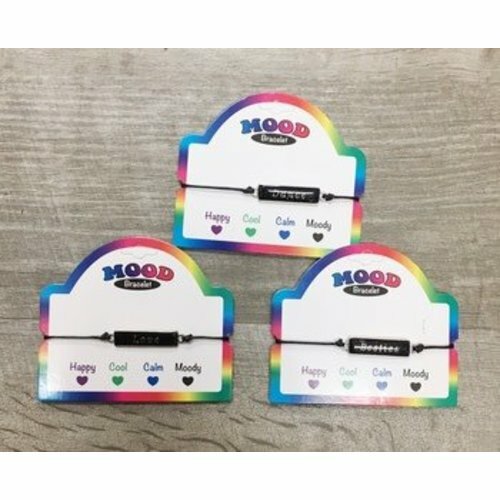 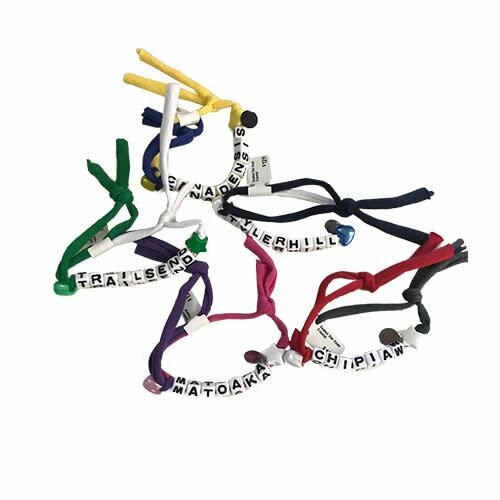 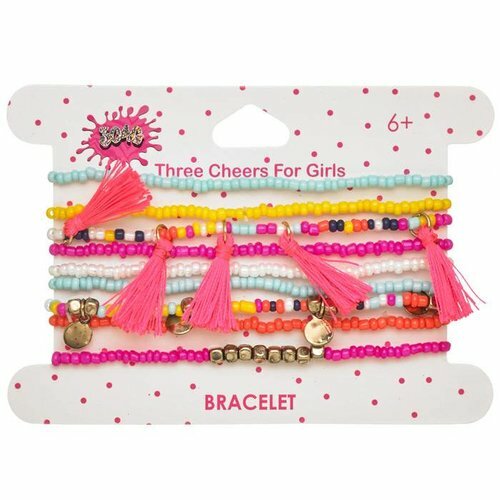 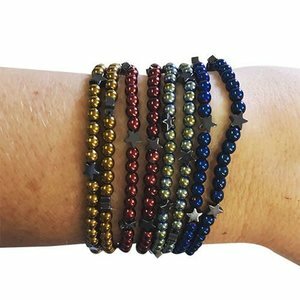 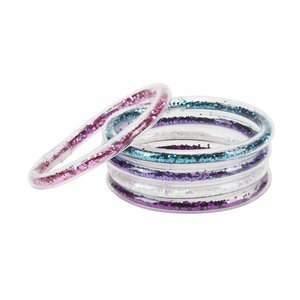 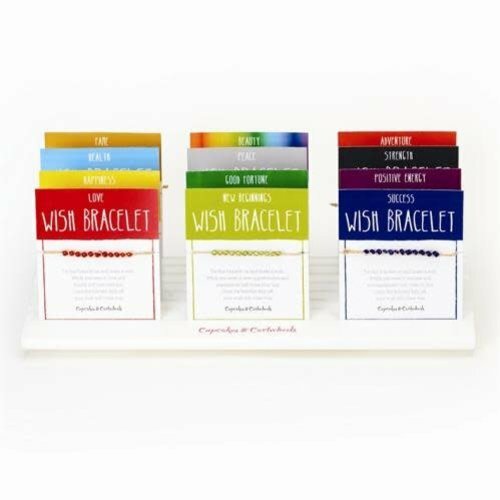 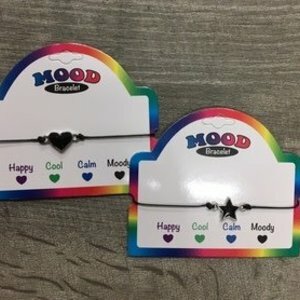 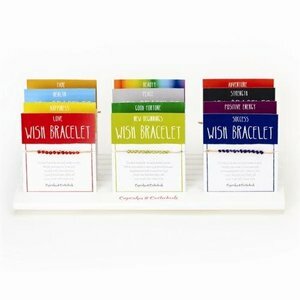 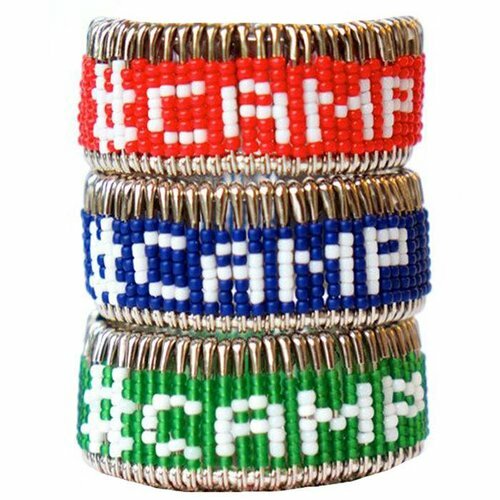 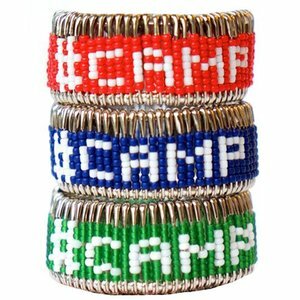 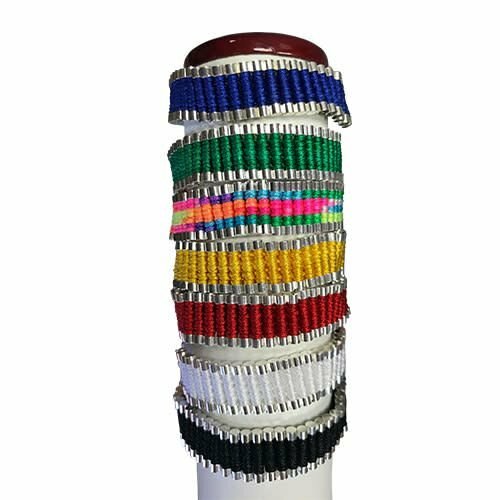 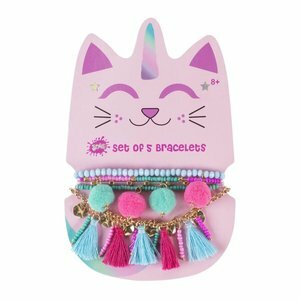 Your camper will love these three beaded bracelets in her camp color. 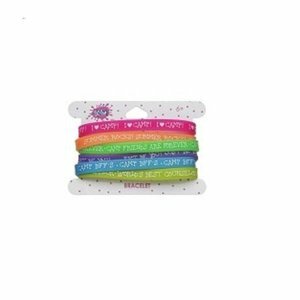 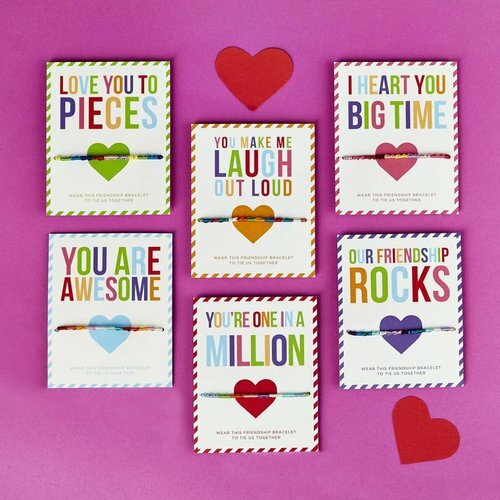 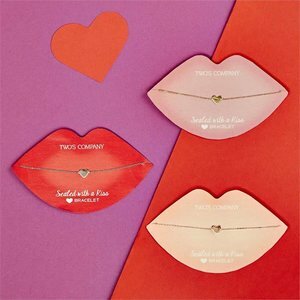 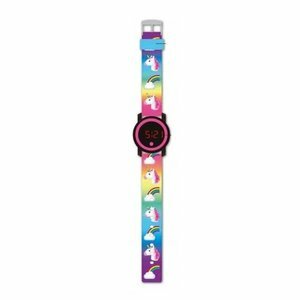 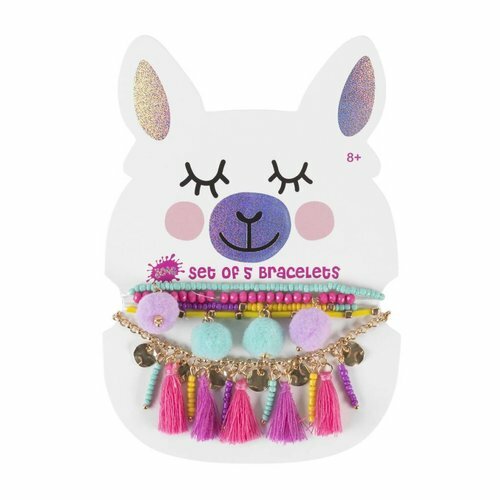 Sized perfectly to fit a tween wrist. 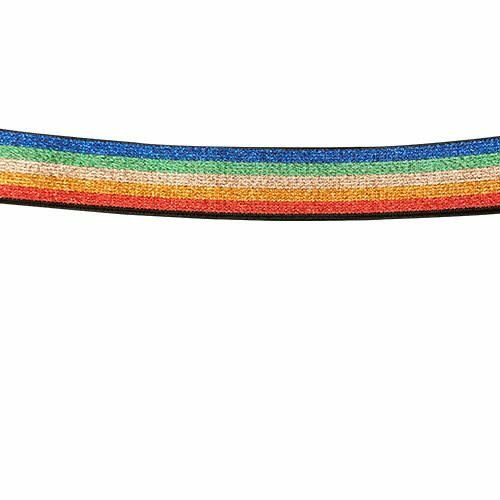 Stretch to take on and off.